The World Summit for Children calls for the elimination of iodine deficiency by 2000. Worldwide, iodine deficiency affects about 2 billion people and is the leading preventable cause of intellectual and developmental disabilities. Adding minute amounts to table salt can prevent this deficiency and may be the simplest and most cost-efficient measure to improve health (only costing about $0.05 per person per year). 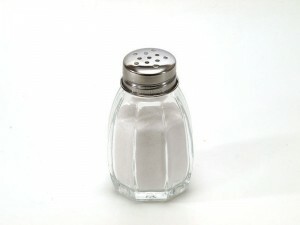 In 1990, 25 percent of households consumed iodized salt. By 2006, that number had grown to 66 percent.